If we analyze the fact that United States discard one tire per person each year. We can conclude that every year we will have millions and millions of tires accumulating. For this reason, people began to think in various ways to recycle as many tires as possible with products that are beneficial to the population. In addition of helping the environment, these actions are contributing to do something positive for the society and ensure a better future for all species. Among many other products that in the beginning helped to recycle tires like swings, flowerpots, chairs and tables made with tires. Scientifics did their work and discover that rubber can be mixed up with asphalt and create asphalt with rubber. Arizona was the first State to use this product, because of their extreme weather they needed to give maintenance really often to their roads. During the last years more and more roads are beginning to be built with this material. In California it has been used for more than 30 years and has helped less tires end up in landfills where they run the risk of catching fire and emitting noxious gases for health. California is the state with the highest number of registered cars in the country. For this reason, approximately 44 million of tire waste is produced every year, so we must use them in something convenient for society. Roads are necessary in the country so save resources using crumb rubber. That was one of the reasons of CalRecycle existence which is dedicated to find new uses that can be given to tires and cooperates with the state and industries; also they created several programs to encourage the use of discarded tires. One of its programs is Grant Program which promotes markets to surfacing products derived from waste tires generated in California like rubberized asphalt. Grant program is really important for our clients since they can earn competitive grants that encourage firs-time or limited users of RAC (Rubberized asphalt concrete). In addition, CalRecycle also provides technical assistance and training. The training includes five modules explaining to new suppliers about the characteristics, types, their use, application, design, specifications, construction and inspection on this material. The objective is to increase knowledge about this material and to create better and more durable highways. Afterwards, the Intermodal Surface Transportation Efficiency Act was approved and from that moment the companies had to begin to devise how to use the scrap tire better. This led to the discovery of more benefits of using it on asphalt (in addition to reducing pollution). Rubberized asphalt. As we already mentioned, this type deals with a blend with asphalt concrete, crumb rubber (scrap tires) and other additives. The mix must be really hot so it requires specialized equipment and specialists to produce it. 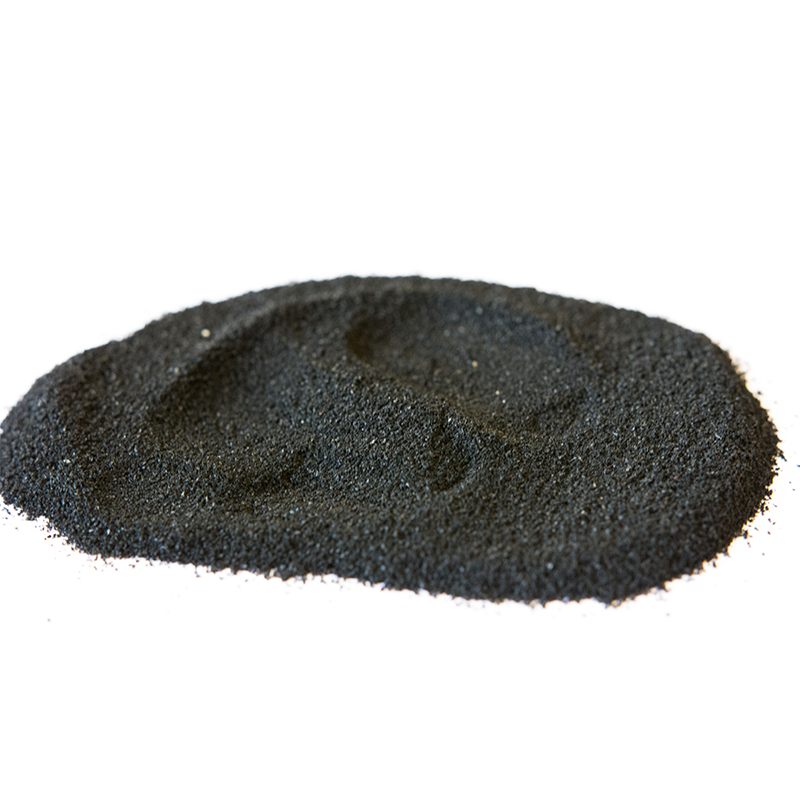 The purpose of it being very hot is that it is desired that the crumb rubber melts with the cement, causing the particles of the crumb rubber to melt and expand on the site. Terminal blend. They are binder material that use finely ground. Previously, this type only had less than 10% crumb rubber. However, in recent years it has increased its content to a maximum of 20%. This type is mixed at the refinery instead of on site. Why to choose rubberized asphalt? – Using this type of asphalt brings savings in material as the thickness can be reduced so you need less material to produce it. In comparison to conventional asphalt overlays, the rubberized asphalt requires little maintenance and it lasts longer due to crumb rubber material that lasts approximately twice as long and is more resistant to cracking. It also serves to place overlays on old highways to increase their lifespan since the cracking caused by weather changes does not mean a problem for the rubberized asphalt. We are very pleased knowing that more and more people are concerned about the conservation of the environment, creating alternatives and perfecting products such as new types of asphalt to benefit society and reduce the great pollution that we produce. We are thrilled that this type of asphalt begins to become popular due to its quality, durability and reduction of costs in the long term. Together we can spread the benefits that this asphalt produces in the lives of human beings. In addition, daily production and application of this product is perfected. Undoubtedly, in a few years will have new benefits and more people will decide for an eco-friendly construction. At Globarket you will find crumb rubber of excellent quality and price to complement your terminal blend or rubberized asphalt. Our product is used for the creation of highways or parking lots of excellent quality making them resistant and durable so the maintenance costs are reduced considerably. For more information please call us at (001) 760 599 3841.